HomeRogue StatesChinaAfter latest F-35 hack, Lockheed Martin, BAe Systems, Elbit under multiple cyber attacks….right now. After latest F-35 hack, Lockheed Martin, BAe Systems, Elbit under multiple cyber attacks….right now. 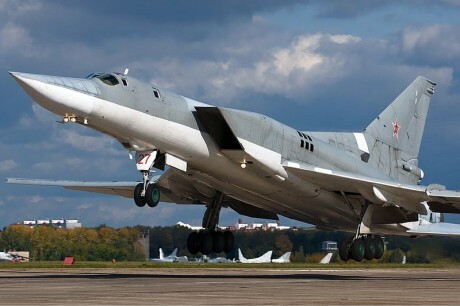 I have just published a timeline covering the main Cyber Attacks targeting Military Industry and Aviation, but it looks like the latest events will force me to post an update, soon. Although perpetrated with very different timelines, origins and motivations behind them, the last three days have seen a new wave of attacks against military industry that has unexpectedly become the point of intersection between cybercrime and cyberwar. The first clamorous attack was disclosed a couple of days ago, when the Sunday Times revealed that alleged Chinese Hackers were able to penetrate into computers belonging to BAE Systems, Britain’s biggest defence company, and to steal details about the design, performance and electronic systems of the West’s latest fighter jet, the costly F-35 Joint Strike Fighter. The hacking attack has raised concerns that the fighter jet’s advanced radar capabilities could have been compromised and comes few weeks after papers about the future British-French drone were stolen in Paris. Apparently, once again, an APT-based attack, or maybe one of its precursors, since it was first uncovered nearly three years ago. In any case, according to the sources and the little information available, it lasted continuously for 18 months, exploiting vulnerabilities in BAE’s computer defences to steal vast amounts of data. A fingerprint analogous to other similar cyber operations, allegedly generated from China such as Operation Aurora or the controversial operation Shady RAT. Details of the attack have been a secret within Britain’s intelligence community until they were disclosed by a senior BAE executive during a private dinner in London for cyber security experts late last year. 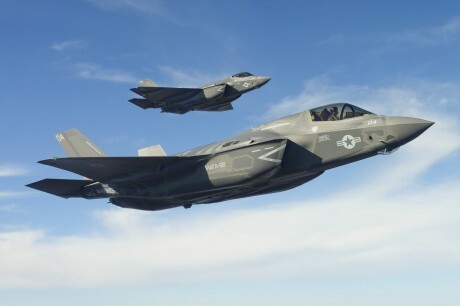 Curiously the F-35 seems to be a very attracting prey for hackers as it was already the victim of a Cyber Attack in 2009; once again the latest attack is believed to be originated from China, who is showing a restless cyber activity. Although completely different for impact and motivations, a second attack has just been announced by the infamous hacking collective Anonymous, which, in name of the #OpFreePalestine operation, has published the contact details for senior staff at BAE (hit once again), Lockheed, Gulfstream Aerospace, a division of General Dynamics, and the United States Division Of Israeli Owned Arms Company Elbit Systems. An attempt to embarrass military industry considered involved in the events happening in Palestine. Although the data dumps apparently contain little valuable information (according to V3.co.uk many of the telephone numbers listed are for company headquarters, while several of the names appear to be out of date), the latest attacks represent a quantum leap in the Middle East Cyber War, after the “reign of terror” threatened by Anonymous against Israel. The F-35 JSF is not only the most advanced stealthy fighter plane of the next future. It is also the most expensive. That’s why some partners have been compelled to downsize their initial requirements because of cuts imposed by the increasing unit price (with the new contract the total unit cost for an LRIP 5 jet is 205.3 million USD!!). Apparently these cuts are interesting even the IT Security budgets of the manufacturers. If you want to have an idea of how fragile our data are inside the cyberspace, have a look at the timelines of the main Cyber Attacks in 2011 and 2012 (regularly updated) at hackmageddon.com. And follow the author of this article @paulsparrows on Twitter for the latest updates. Syrian drones spying on rebels: made in Iran UAVs or amateur radio controlled models?